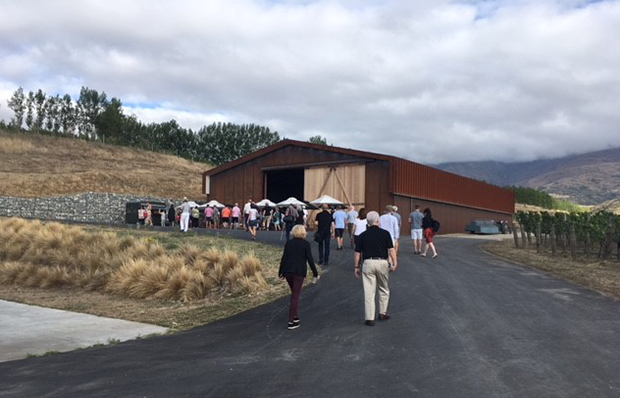 Set in the jaw dropping beauty of Queenstown, the 13th Central Otago Pinot Noir Celebration was a three-day exploratory journey into the culture, passion and diversity of Central Otago Pinot Noir. 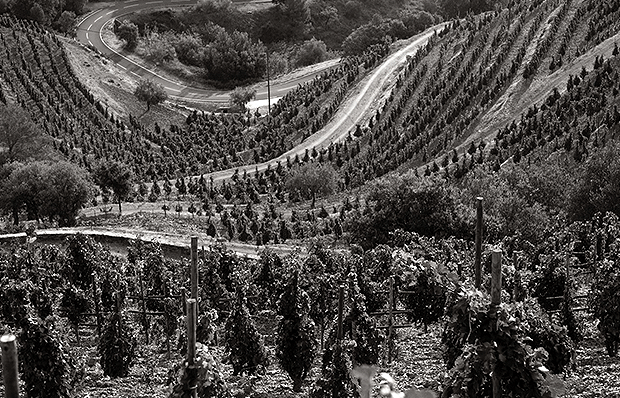 Hosted in one of the world’s most dramatic and awe-inspiring wine regions, this is a unique opportunity to engage with the region’s top winemakers and other leading wine personalities and enthusiasts from all over the world. 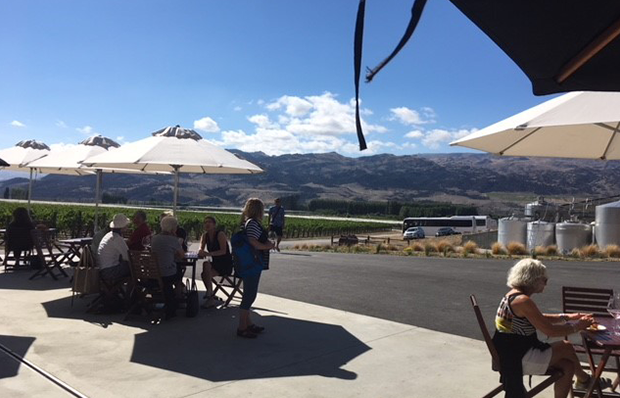 Glengarry Wines‘ Sophie Delich writes about her experience. 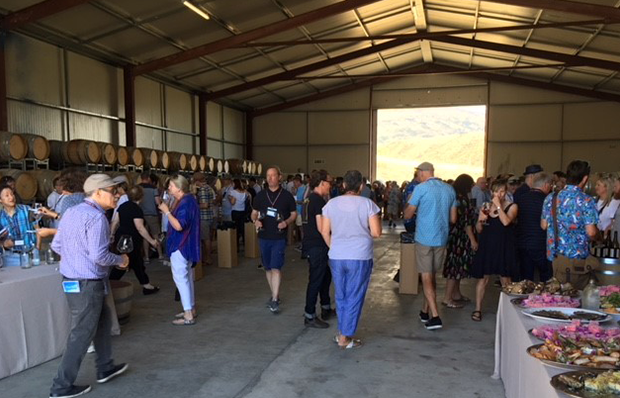 The theme for 2018 was ‘connections’ and this was explored on Day One with the Discovery Tasting. 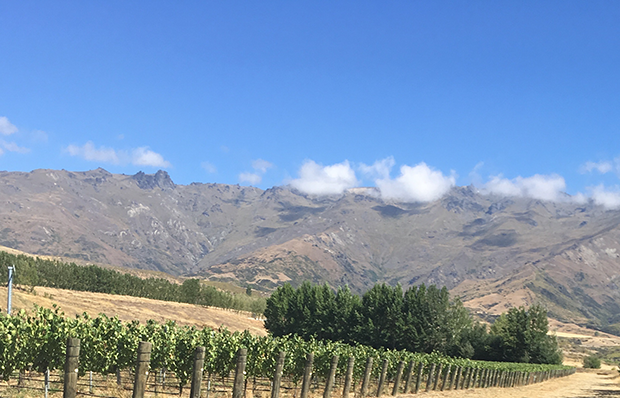 Hosted by three winemakers (each with a background wine making in an international region not dissimilar to Central Otago) the tasting was an opportunity to taste their version and understand what goes into making wine in a new and challenging region. Off to the Grand Tasting held at the spectacular Amisfield Winery. This tasting is where all of the producers involved are in one place, giving everybody the chance to talk one on one with them and get answers to any questions they have. Each producer presented two wines; most chose their current vintage and also an older example. This was an amazing opportunity to taste some very rare and exciting wines. The tasting today was one of the most interesting and engaging I have attended. 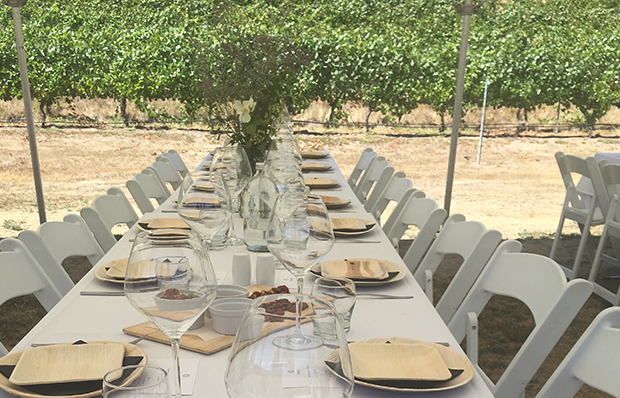 Hosted by Elaine Chukan Brown (one of the world’s most respected communicators of wine) alongside winemakers from the region, the focus of the tasting was the Willamette Valley in Oregon and the diverse appellations within. Elaine has spent a lot of time with the winemakers from this region and as she explained the characters and traits of the winemakers and vineyards, you could really see their personalities coming out in the wine. Fantastic wines and fantastic speakers, this tasting will be remembered as a highlight of the trip for many attendees.